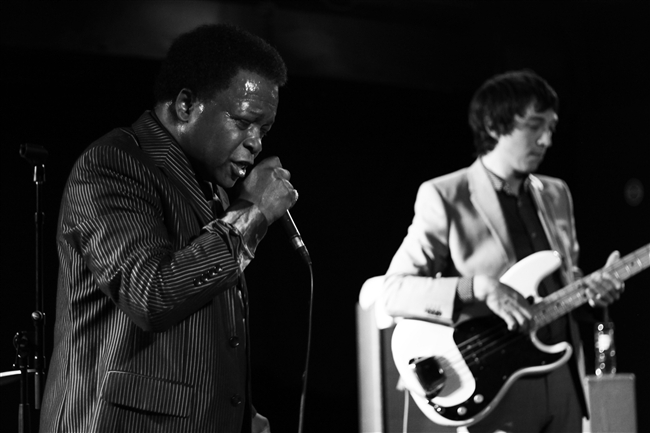 This track, from North Carolina native Lee Fields, has been running about my mind for the past couple of weeks. Given that it is taken from Faithful Man, which was released last year, I really enjoyed it’s classic soul sound. It could easily have been recorded in Hitsville USA in it’s pomp.